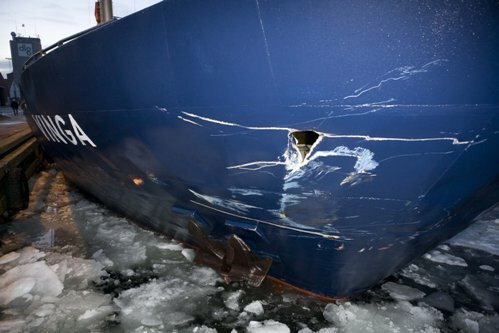 The freighter Vinga collided with the fishing vessel N. A. Hansen on the Kattegat off the coast of Grenaa, Denmark. The N. A. Hansen sank quickly sending its father and son crew into the water. The two men were in one degree water for an hour before being rescued. Both men were later taken to hospital, but both died later from hypothermia. The Vinga had damage to its bow including a hole above the waterline. The Vinga arrived at Korsor, Denmark for inspection and repair work. Reports states authorities are conducting an inquiry into the incident. A barge on the Duwamish River in Seattle, Washington caught fire. The fire in the bilge of the vessel started by a spark from a machine landed on some insulation. The Seattle firefighters were able to quickly extinuish the blaze. 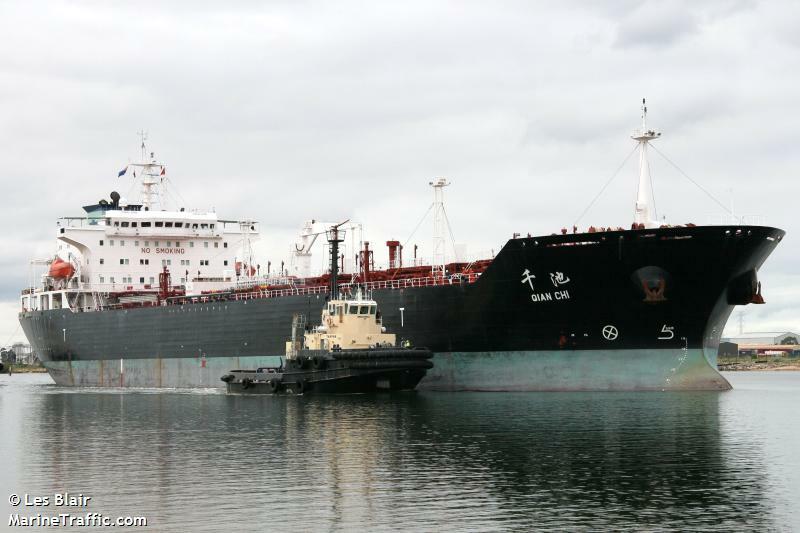 The 46000 dwt tanker Qian Chi had an explosion in it’s engine room while anchored in Moreton Bay off Brisbane, Australia. Reports state one of the boilers in the engine room exploded causing an intense fire onboard. The fire was quickly extinguished. There were 3 injured crewmen from the explosion. They were airlifted to a Brisbane hospital with 1 in critical condition. The tanker had a cargo of fuel onboard, but there was no risk of pollution being released. Australian authorities will be investigating the incident.